Here you will find information about conservation services in Northumberland. 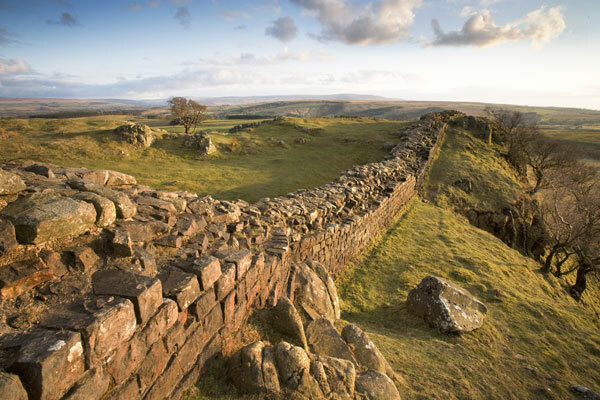 Find out about archaeology in Northumberland and how we work to look after the county’s historic environment. 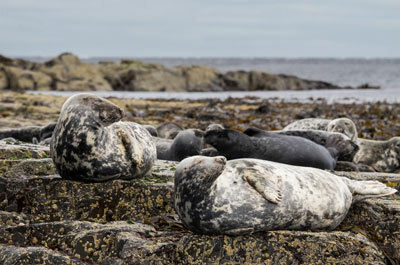 Find out how we conserve the marine life of Northumberland's coastline and what to do if you find a stranded animal on one of our beaches. 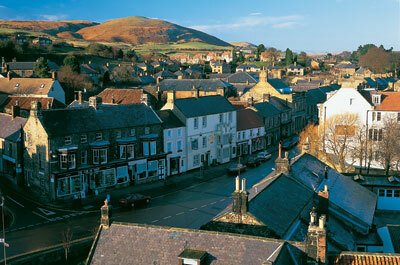 Here you will find information about conservation areas in Northumberland and the protection they receive. 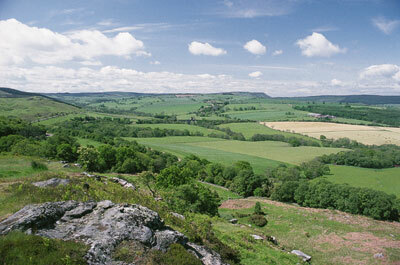 This page provides information about the three protected landscapes in Northumberland. 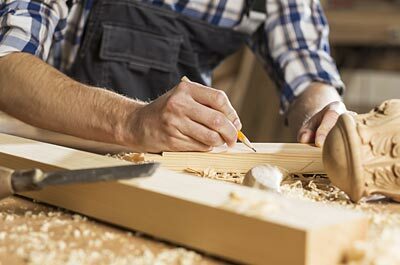 The page provides information about listed buildings, their maintenance, upkeep and planning guidelines for them. 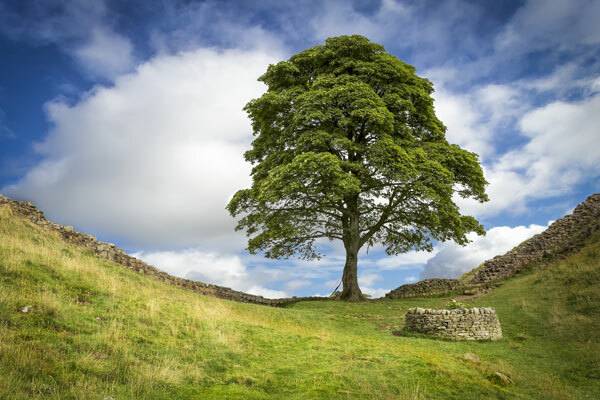 Here you will find information about tree maintenance, tree preservation orders and planning around trees and hedges. 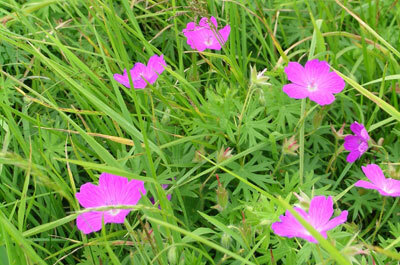 Here you will find information about the services the council provides to look after protected sites and species. 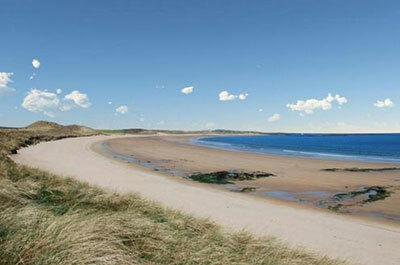 This page gives you information about the historic landscape character of Northumberland. 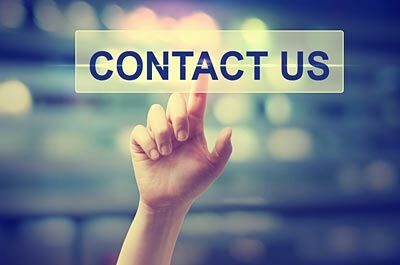 Here you will find contact details for ecology, archaeology and conservation services.